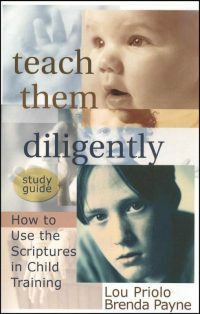 View cart “Teach Them Diligently” has been added to your cart. What does it take to be a ‘biblical husband’? Sure, many books on the market seem to speak to this issue. However, none of them has ever ‘put it all together’ in one volume in an easy to understand and scripturally sound way – until now. 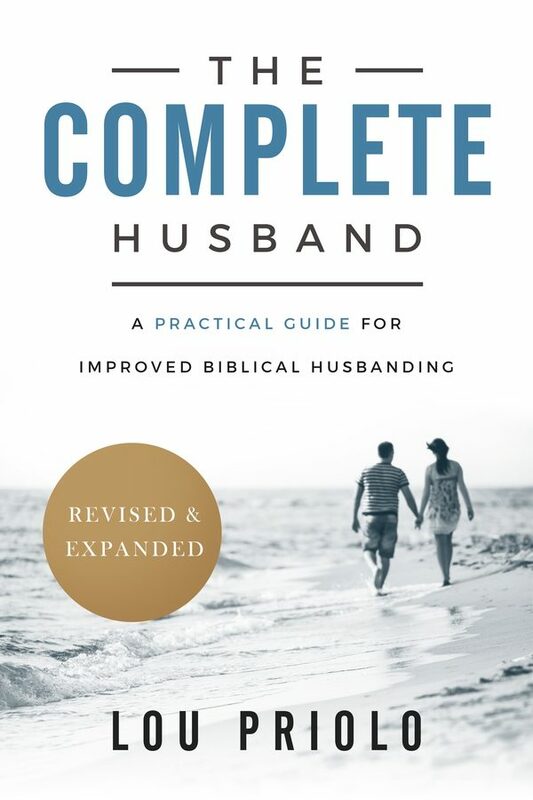 The Complete Husband by Lou Priolo is the ground-breaking book that Christian men have been waiting for. 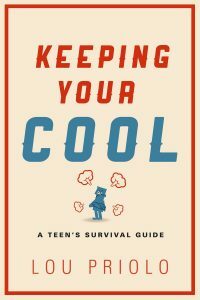 In it, the author turns his years of biblical counseling wisdom to the subject of being a husband. But not just any husband. Rather, the husband that the Lord Jesus Christ wants all Christian men to be. The author reminds men that if they wished their wives came with an owner’s manual, they did, it’s called the Bible! Far from giving men carte blanche to order their wives around, Priolo shows men how the bible instructs them to ‘know their wives.’ After all, wives have dreams, goals, desires – and sorrows, just like men. It is the husband’s job to find out what they are and ‘cultivate’ his wife so that she becomes spiritually fertile. The author reminds his readers that pleasing their wives does not automatically equate to the sexual arena. Men must think in terms of the whole relationship, and the whole person. 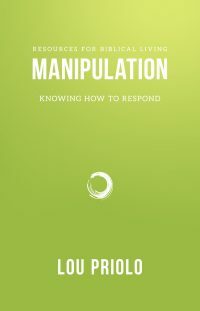 However, since he is aware that sexual relations is part of the blueprint God created for marriage, he devotes and entire chapter to the subject. Above all, Priolo stresses that it is correct biblical thinking that leads to tender actions, that in turn leads to complete fulfillment in the marriage bond.